Basic Guitar Chords 3D Upcoming Features #1 Barre Chords! HomeBasic Guitar Chords 3D Upcoming Features #1 Barre Chords! Upcoming Features #1 Barre Chords! 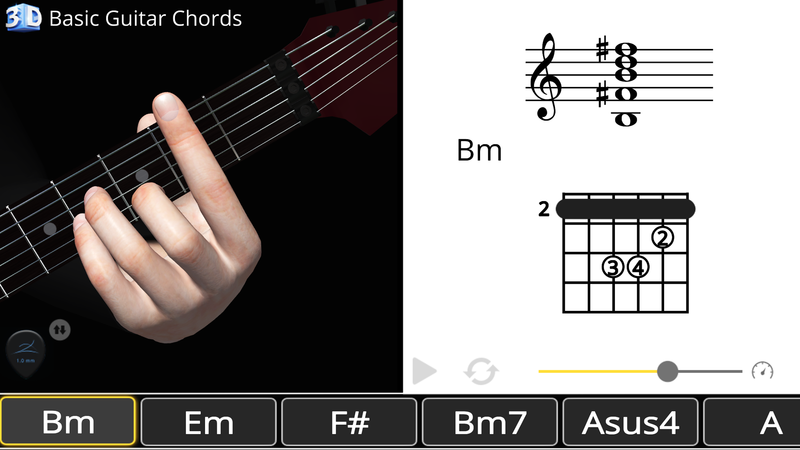 In upcoming update, we are going to add Barre Chords to Basic Guitar Chords 3D in all keys as a result of voting system.